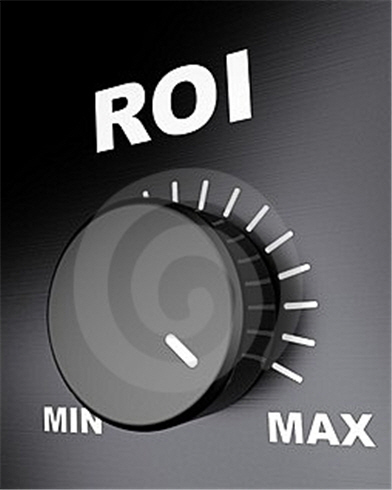 Google Adwords ROI (return on investment) should be the #1 focus of any Adwords campaign! Unfortunately, most advertisers have no idea how to measure ROI and don’t give it a second thought. They simply build a quick campaign, launch, and then find themselves thousands of dollars in the hole in a very short period of time. Achieving a positive ROI (return on investment) is possible with Google Adwords if, and only if, you (the advertiser) establish a form of measurement. After all, ROI is a type of measurement, and in order to measure something, you must have something to measure results against. What you measure your actual results against in Google Adwords, to determine your ROI, is what’s called “Goals”. Establishing goals in Google Adwords is a critical first step on the path to having a strong, healthy ROI. If you don’t know what your revenue goals are, then you are literally throwing your money into the wind and hoping something sticks. Once you establish your goals, you can now effectively track your Google Adwords ROI. And as data builds within your analytics, you’ll have more data to make better decisions about adjustments. The quality of adjustments to your Google Adwords campaign should always be driven by analytical data and feedback – and ultimately, whether something is producing a positive or negative ROI.